There are four tabs when you navigate to your account information page. 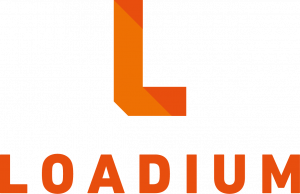 In this page, you are able to see your Loadium usage. can be found on that page. You can also change your profile informations and change your role. Role Company Admin can create, update, run and delete a test. Besides that, it can add new users into the company or remove them from the company. Role User can create, update, run and delete a test. It can’t do user add or remove. User with ROLE_COMPANY_ADMIN privilege can create, update or disable the user.